Optimization of existing products or develop of new products. The range goes from Tissue, Fine and Special - Paper, writing and printing grades. Fluting and Liner to coated Board. analysis of process, suggestion and supervision. up to complete new lines or replacement of machines and lines. 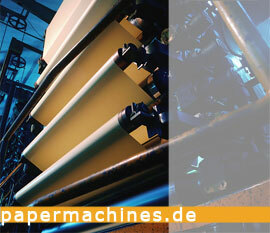 For paper production or coating lines we have experiences and references. Start up and commissioning as well.